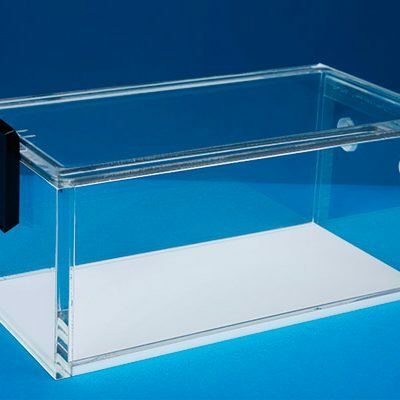 Euthanex Induction Chambers Archives — E-Z Systems Inc.
Euthanex now offers Sure-Seal Induction Chambers for use when the home cage is unavailable. 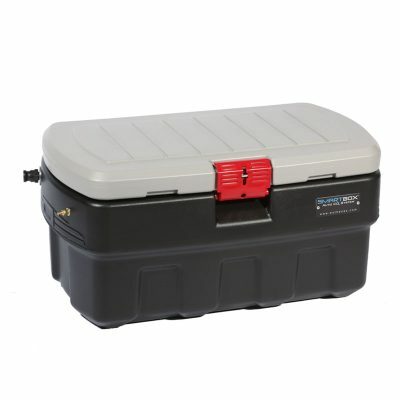 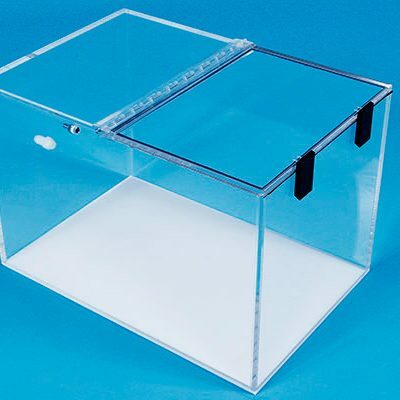 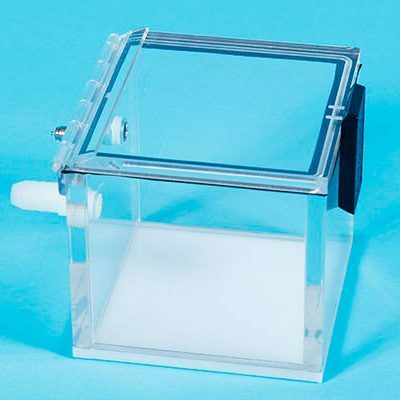 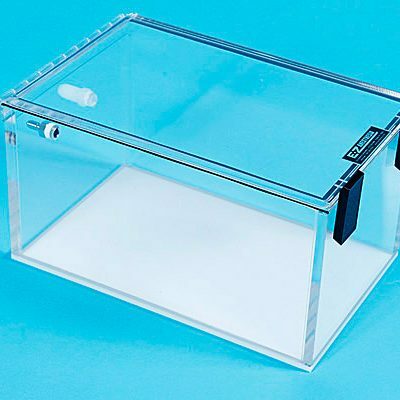 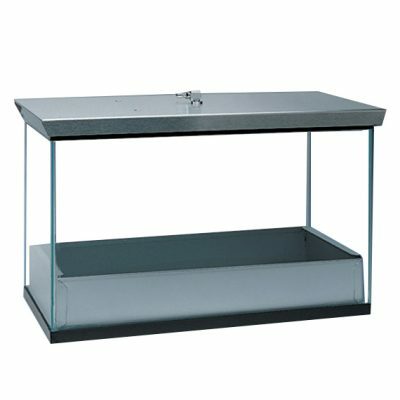 Sure-Seal Induction Chambers are constructed in heavy-duty, clear plastic and available in four sizes. 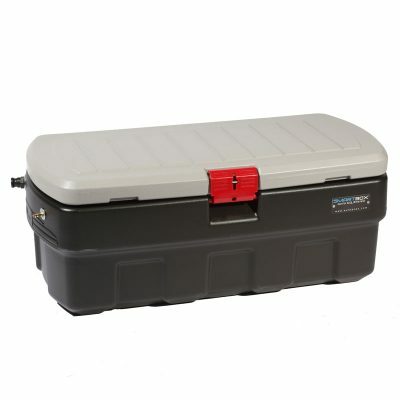 The Chambers connect directly to the outlet hose of the Euthanex line of CO2 regulators and flow meters.